Goodwin asset management Inc. is one of the largest fee-based financial planning firm in USA,Chicago,Florida, Illinois, New York and Georgia . We prevail in providing comprehensive financial planning and wealth management ideas which makes your life better. We have a broad range of services that includes financial planning, investment advisory services, tax services, and financial education. We have clients from business owners, executives, professionals and including retirees too. 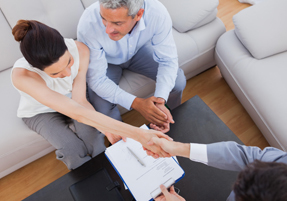 We give our clients an opportunity to achieve their financial objectives with proper planning. One of the specialties with Goodwin asset management Inc. that you can gain access with professionals who are proven experts will advice on every facets of the financial planning. With our team of expertise literally we can provide you with specialized solutions that full fills your complete financial objectives, not just one but in every aspects of it. We are the leading financial service providing industry in florida, pensacola, Illinois, New York and Georgia . We reached it by giving our clients with clear independent advice that enables our clients to take well-informed financial decisions without having any second thoughts in it. Our technical competency and knowledge is unmatched by many, our usage of technology and implementations solely focus on achieving desired results separates us from the rest of our competitors. Insurance – along with your life, disability, home, auto, liability, health, long term care covers everything. Taxes – minimizing your tax bill to increase wealth. Social Security Benefits management – reaching the best ever possible strategy that wins your circumstances. We are FEE-ONLY and work just for YOU! We hold the key to your secure financial future! GOODWIN ASSET MANAGEMENT is a highly professional research based and result oriented investment management and financial planning firm. We concentrate on Capital preservation and capital appreciation in the tax-efficient and inflation-protected way, maximizing the family’s enjoyment of their wealth now and into the future! GoodWin is headed by Leelaa Rao, MBA, FCSI, CFA possessing the elite global qualification and multi-national experience in the financial services industry. 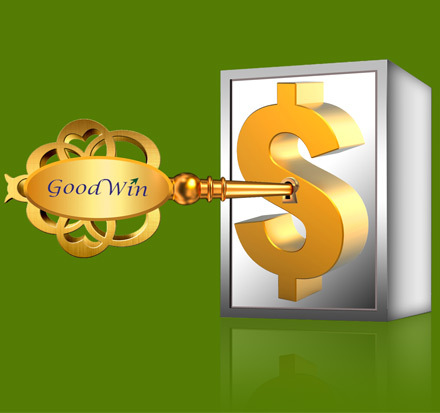 Each one of GoodWins clients enjoys specifically tailored and customized portfolio suited to their individual Clients risk and return profile. 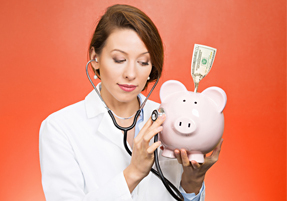 Investment Management Fees paid to us can be written off in your taxes! 5 Red flags in your investment statements you need to watch out ! Why select a CFA Charter holder to manage your hard-earned money? 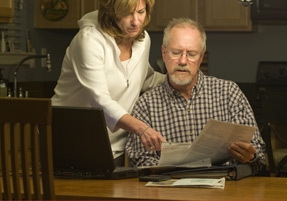 Will your tax-deferred retirement plans meet your actual needs? Does your investment manager have the right qualification? How to avoid some common investment mistakes? Emerging markets – are they right for you and how to invest in them? 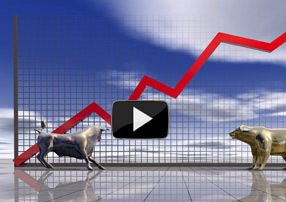 How can you invest safely in the global markets? Can you dump those under performing annuities? What are you ACTUALLY paying for your annuities? All you need to know about Estate Planning! 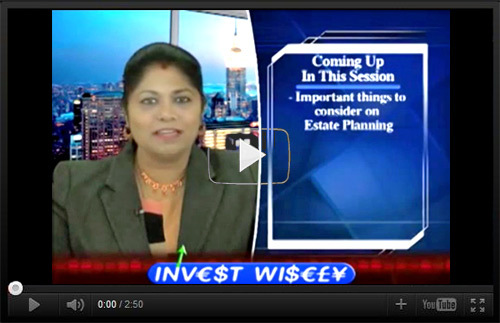 How to mitigate or minimize the Estate Taxes?